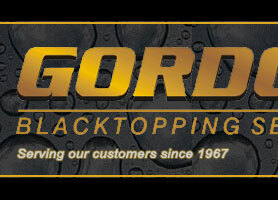 Gordon Blacktopping offers new asphalt construction, pavement resurfacing, asphalt repairs and asphalt maintenance. 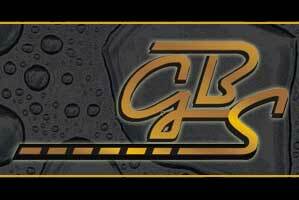 Gordon Blacktopping Service, LLC is a highly sought after contractor, recognized as a leader in the asphalt industry. Based in central Louisiana, we have been serving customers in Louisiana, Mississippi and East Texas for over 50 years. Gordon Blacktopping Service, LLC is committed to being one of Louisiana's most experienced, respected and relied upon asphalt contractors. We are dedicated to providing our customers with the highest quality asphalt construction and exceptional customer relations. By being the best at what we do and constantly working to exceed customer's expectations, we maintain and build a reputation that continues to generate work for us. Additionally, we have been at the forefront of an ever-changing industry by combining experience and technology. 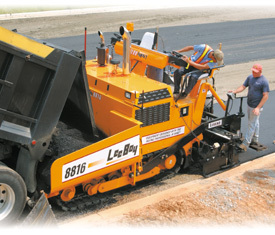 Whether you are seeking a contractor for new asphalt construction, resurfacing existing pavement, asphalt repairs or parking lot maintenance, we are proud to offer competitive pricing and an excellent reputation. Our experienced team understands that each project has its own unique challenges and we are committed to providing our customers with a hassle free process. We strive on building and maintaining good, long-term relationships with general contractors that we do business with. 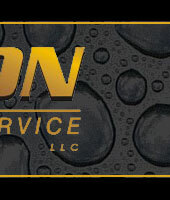 At Gordon Blacktopping Service, LLC we are proud of our excellent record and longevity.